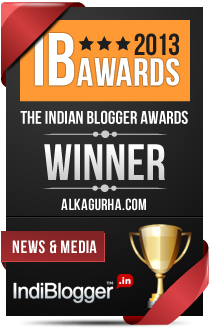 I feel privileged to write for Purba Ray, the czarina of blogdom. Followers of her blog A-Musing know that Purba is an immensely gifted writer. No wonder, her readers get sucked in by the whirlpool effect of her wit, sarcasm and self-deprecating humour. Yep, she’s that good. Click Here and read my post on Purba’s blog A-Musing. 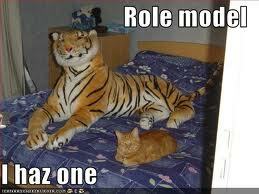 ‘Who is your role model and why?’ used to be a common essay topic while I was in school. There were options – Mother Teresa, Mahatma Gandhi, Sardar Patel, parents, grandparents. Today the concept of role models has lost relevance. We want to chart our own paths, role models be damned. For one, there is a serious dearth of role models. And since definitions of morality are in a state of flux, black and white have merged together to give us more acceptable shades of grey. What was wrong a decade ago does not evoke the same outrage today. Income tax raids ruined reputations. You could be a party president today.A corrupt cop in a Bollywood movie was a baddie. Today he is the mainstream hero who mints millions.Women drinking in pubs were unacceptable. It is a sign of liberation today. I haven't visited her blog yet :) Going there right now! I feel privileged to host a gifted writer like you. Thank you so much, Alka. I not familiar with Purba, will check out her site. Purba is a wonderful human being and that reflects in her writing!! role models...i think we still need them....only there are lesser and lesser of them to relate to in current times! !